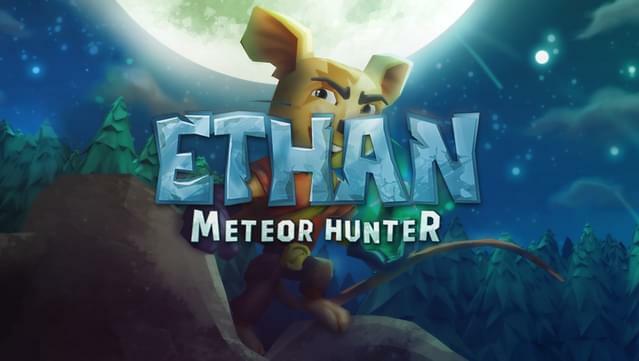 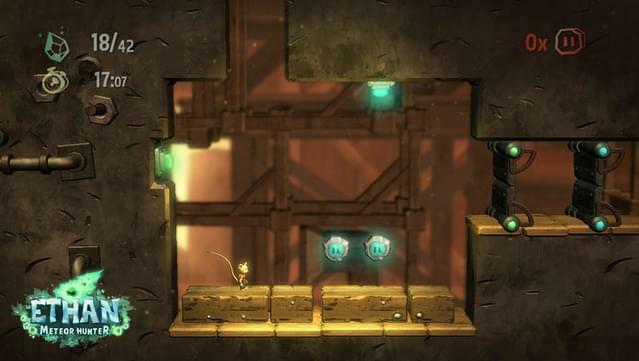 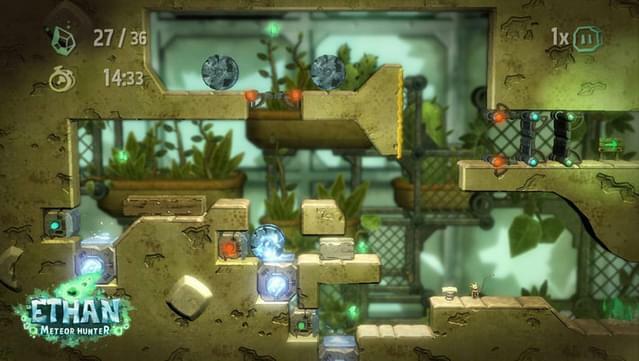 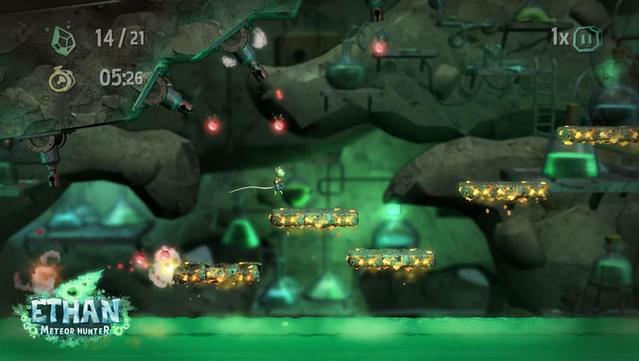 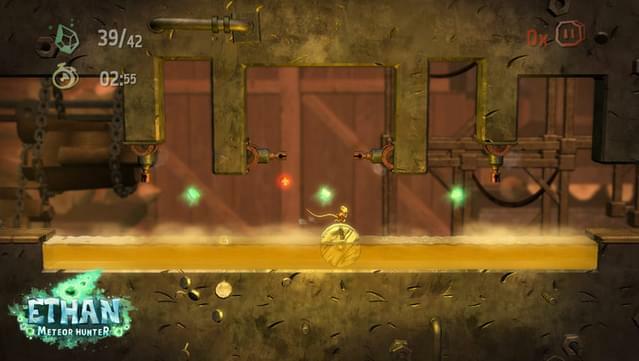 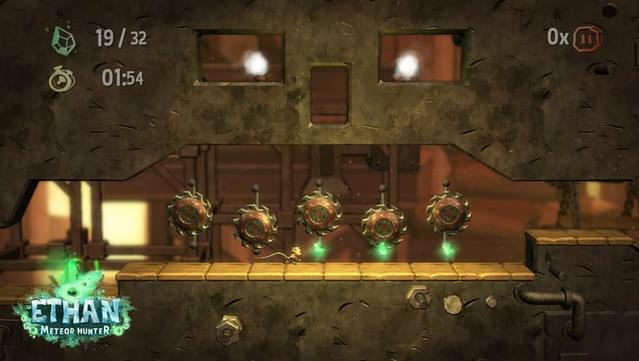 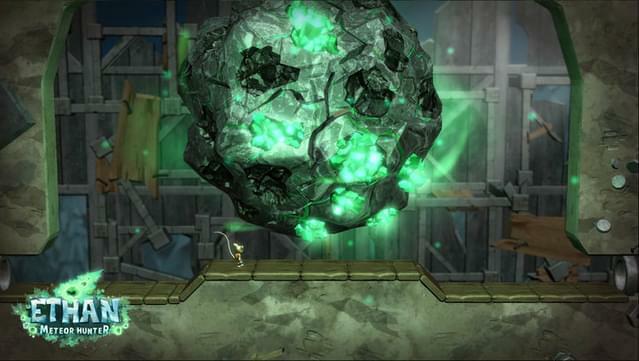 Ethan: Meteor Hunter mixes puzzles and platformers core action mechanics with an innovative mechanic: telekinesis. 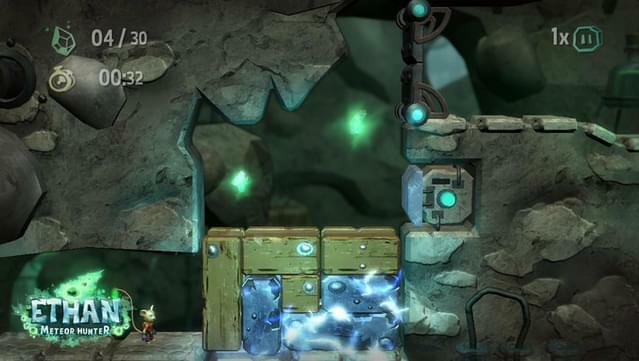 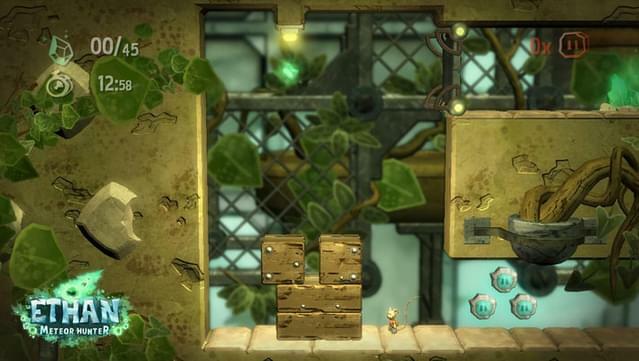 Ethan can pause time and move objects around in order to solve puzzles and get though 50 levels with dynamic use of physics giving multiple gameplay and solving possibilities. 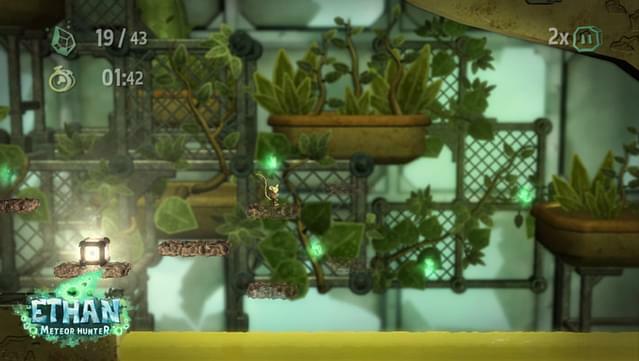 Play more than 50 levels within 3 different worlds. 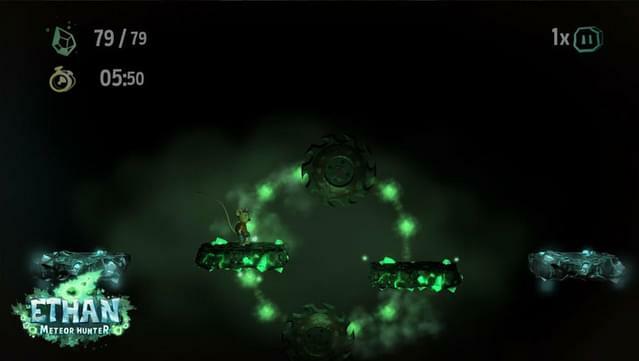 Telekinetic gameplay: Move elements in the environment to create a path and clear the way. 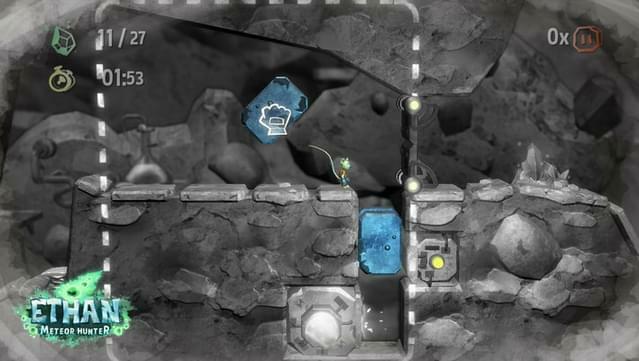 Physics puzzles: Using real-time physics and a wide array of objects with their different properties, you can tackle a puzzle in your own way. 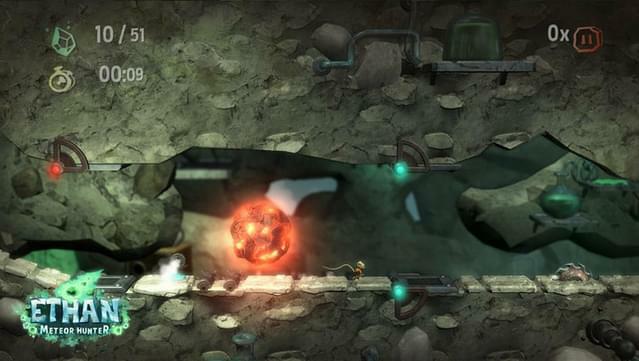 Multiple challenges: Time-attack, Achievements, secret bonuses, fragment collection or a minimum number of pause goals in each level. 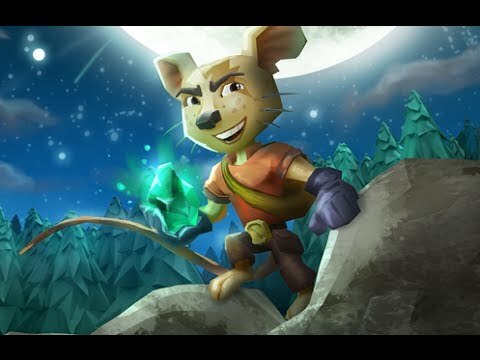 Also, speedruns optimized!